Here at Chelsea House, Earl's Court, London, we can guarantee you friendly service at excellent value for money, with the heart of central London only minutes away. We pride ourselves on our attention to detail and ensuring your trip is as enjoyable as possible. 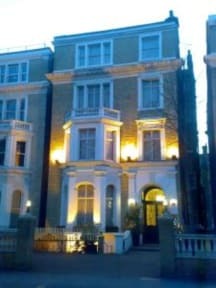 So if you're after a London, England hotel on a budget take a look around The Chelsea House Hotel is for you. Hotel Chelsea House is a Victorian listed building more than 150 years old with the Victorian design. We have rooms still with Victorian Art. Its located in heart of Central London near Earl's Court Station. Being very much near to the Earl's Court Station it is really convenient to reach and enjoy the life of London in the nearby pubs and Restaurant. The near by attractions like Earls Court Exhibition Centre & Olympia Exhibition centre are at Stone Throw Distance. Near by areas are well located by Gardens and Parks. It is considered the Green Area of the Central London after Hyde Park. It is really convenient to reach Chelsea House as District & Piccadilly Lines are well connected to the main airports like Heathrow / Gatwick / Stanstead . 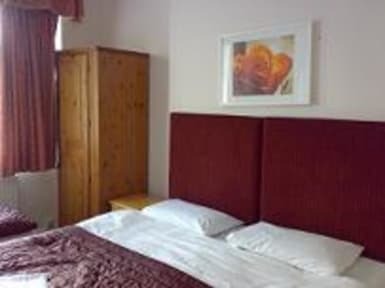 The area is surrounded by large no of Pubs, Restaurants, and Entertainments.